04.11.19 | Uncategorized | Comment? 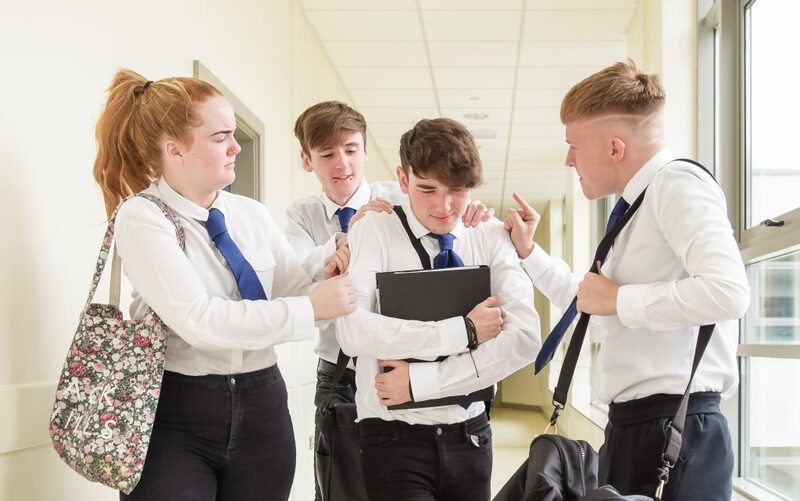 The Addressing Bullying in Schools Act (Northern Ireland) 2016 marked the culmination of three-year’s work by the Northern Ireland Anti-Bullying Forum (NIABF), aimed at strengthening anti-bullying policy and practice in schools across the region. The Act, which was granted Royal Assent in May 2016, is expected to be commenced this autumn. Requirement on schools to develop Anti-Bullying Policy, in consultation with pupils and parents, and to review this policy at least every four years. The Act also stipulates the parameters of this legislation. A requirement on schools to record all incidents of bullying behaviour and alleged bullying behaviour. Having developed this guidance for schools, NIABF is now in the process of creating supporting materials for children and young people and their parents and carers. Using a co-design model, this process seeks to ensure that all those effected by the new legislation are fully aware of the implications ahead of commencement.